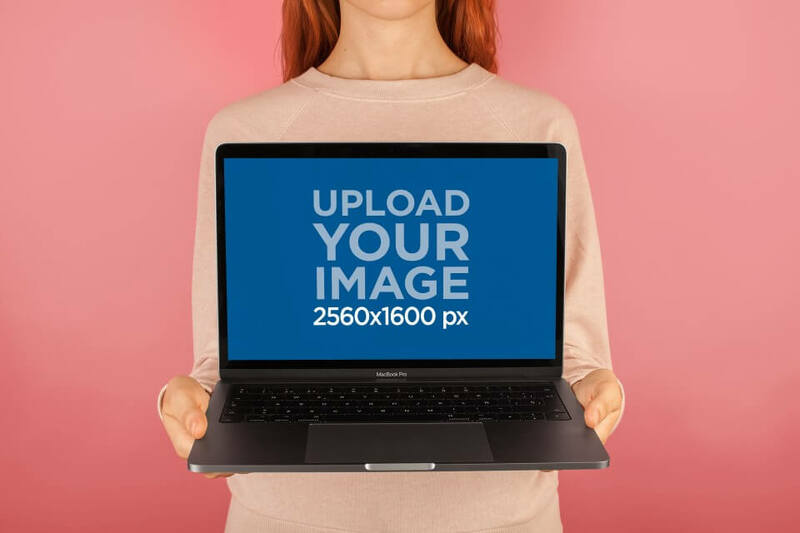 Are you looking for a new way to promote your latest work with effectiveness? The search ends here. 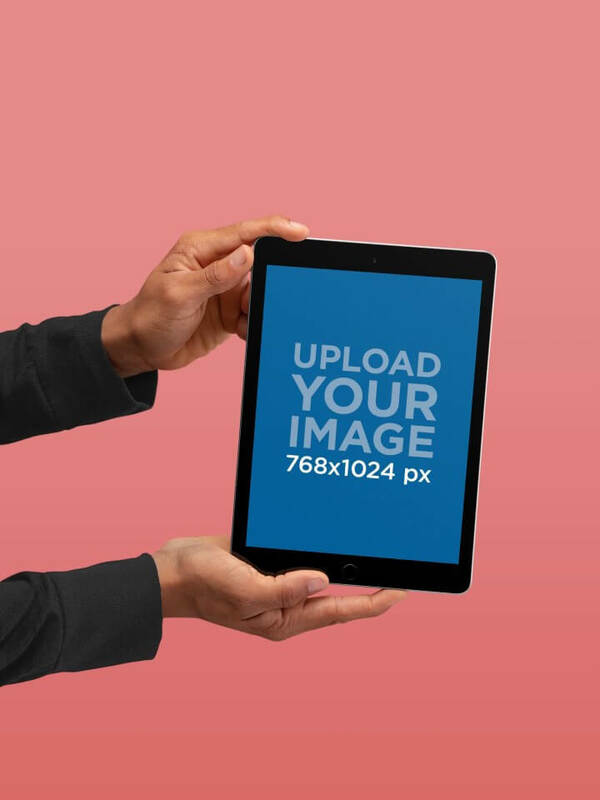 Promoting your most recent project will be a breeze with Placeit’s MacBook Mockups. 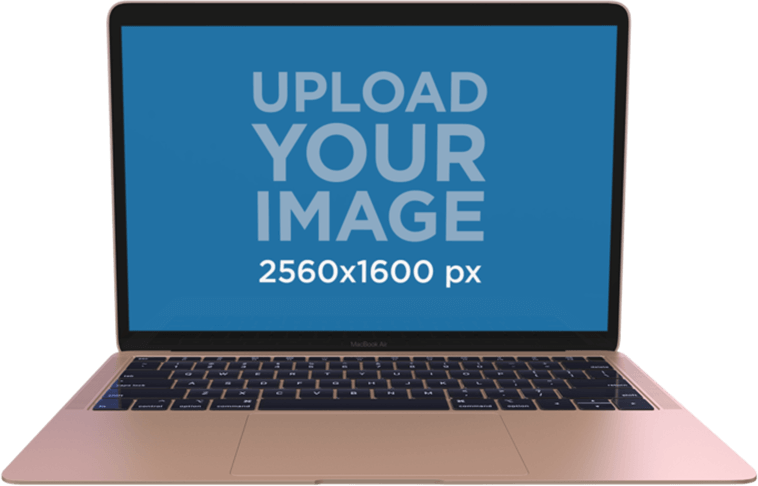 Why Should I Use MacBook Mockups? 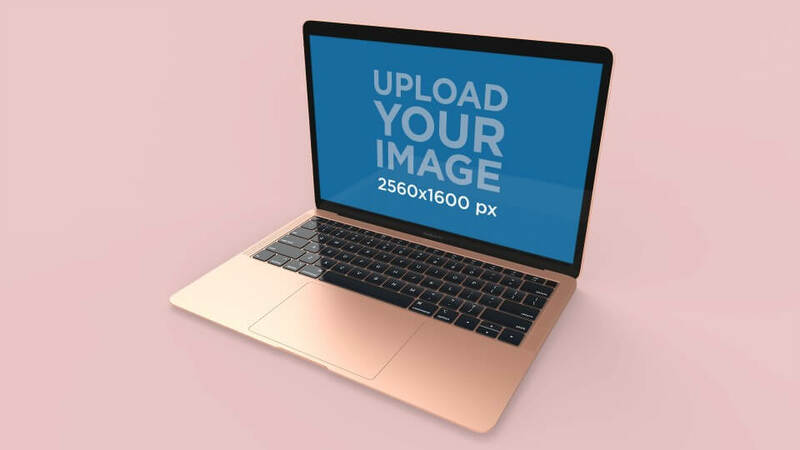 MacBook mockups are the ideal visual assets to create engagement with your consumers and showcase your designs with a much lower production cost and overall outstanding value. 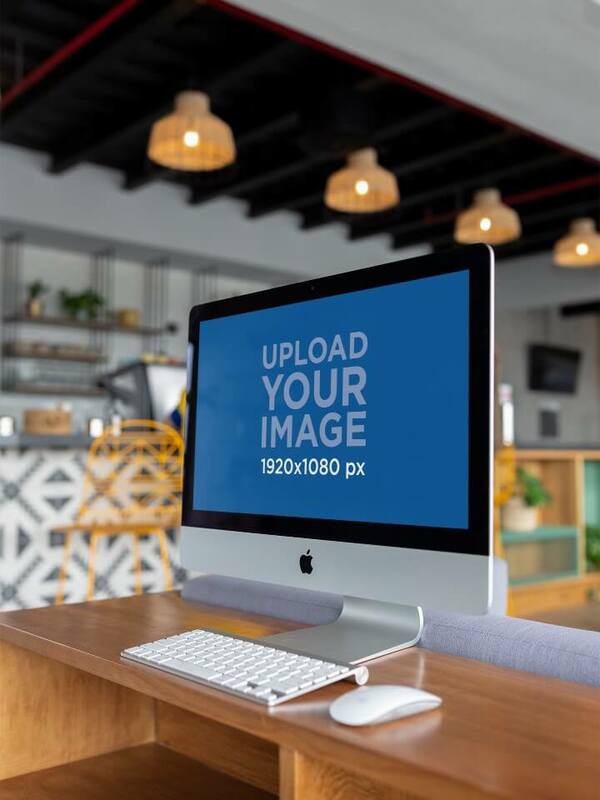 A quick and easy solution to your app marketing wrapped in high-quality detail, Placeit’s mockups are the only way to make the best first impression. 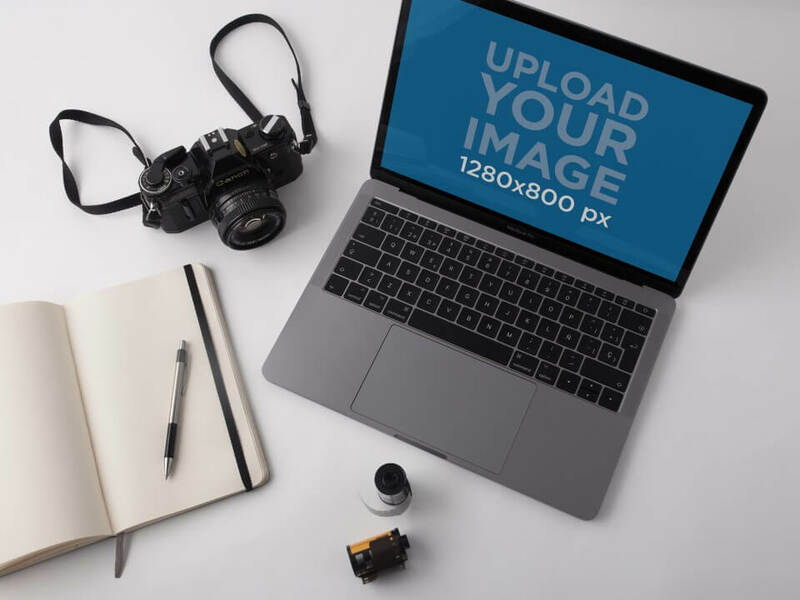 Browse our extensive library and mockups and choose the MacBook mockup that best matches your project. 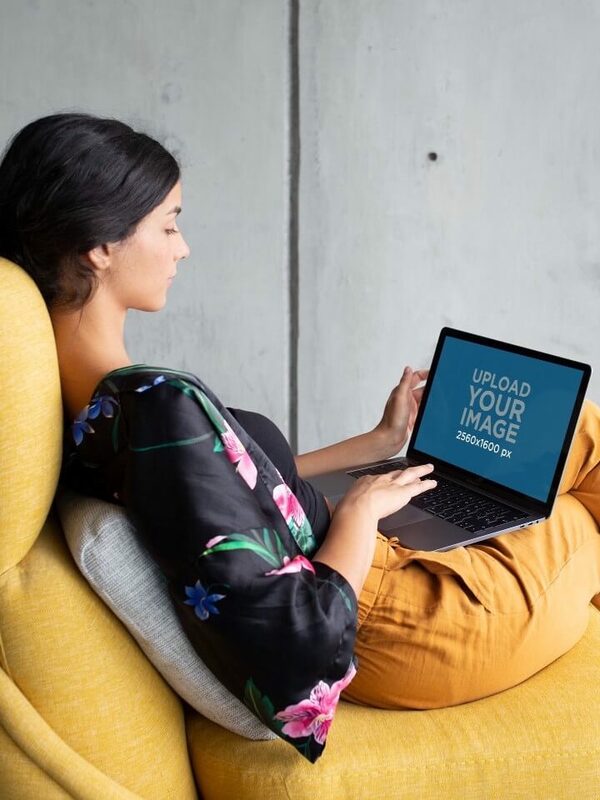 Upload a screenshot of your software or upload it with your website’s URL and let the Placeit magic happen! 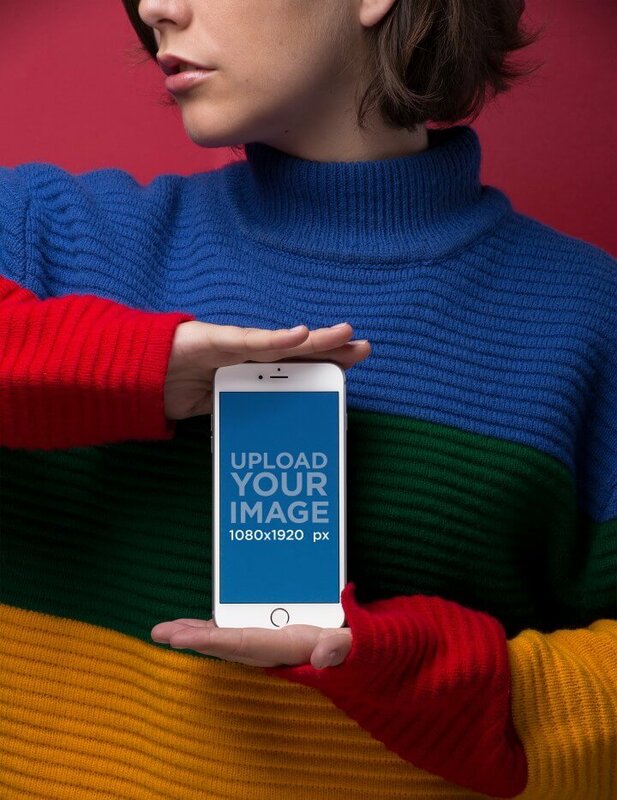 Click download, and that’s it! 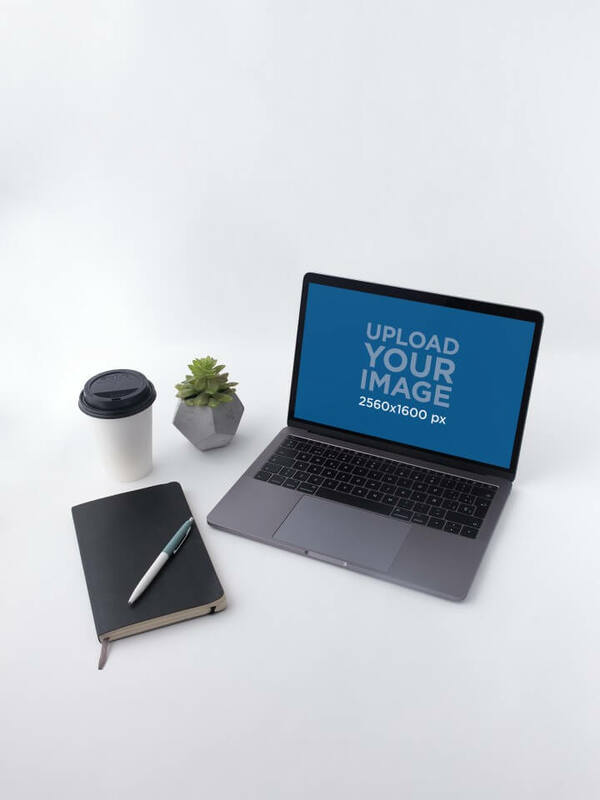 Your MacBook mockup will be ready for you to showcase your latest work. 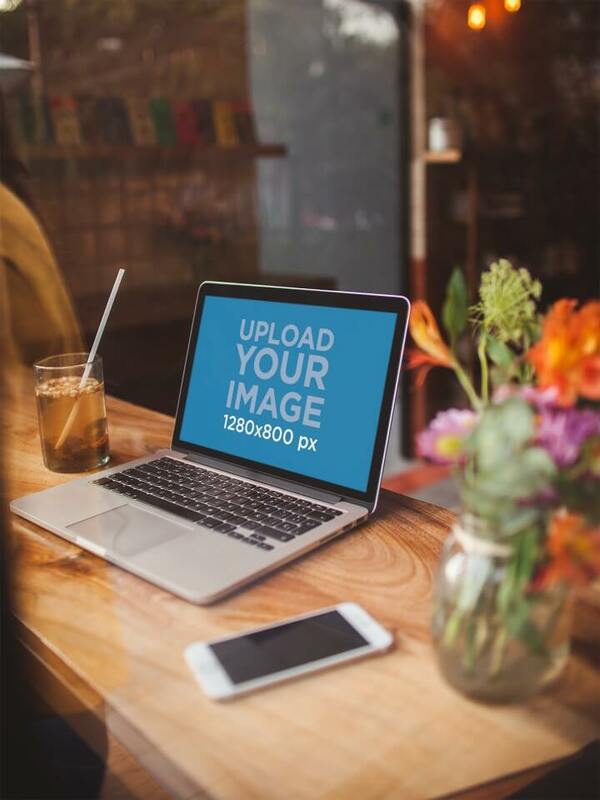 Stop wasting time on Photoshop and spammy template downloads, in Placeit you’ll find everything you need to promote your latest software with beautiful visual assets! 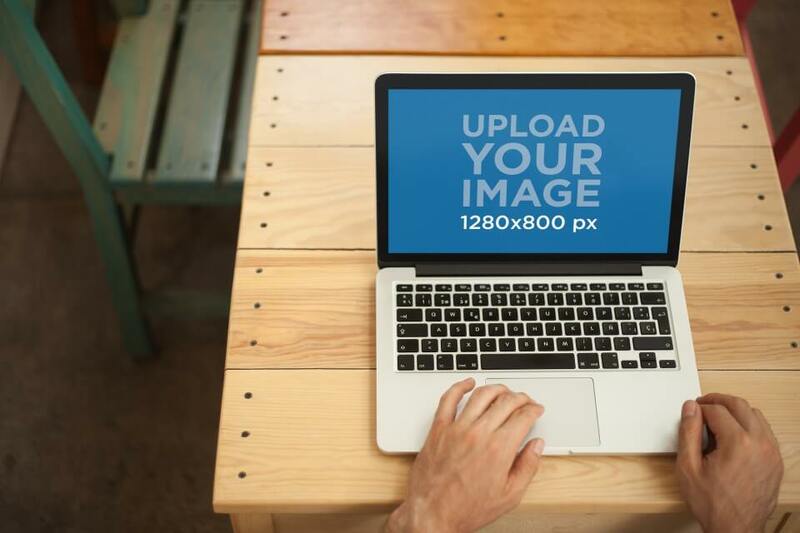 Forget about hiring a designer to promote your projects. 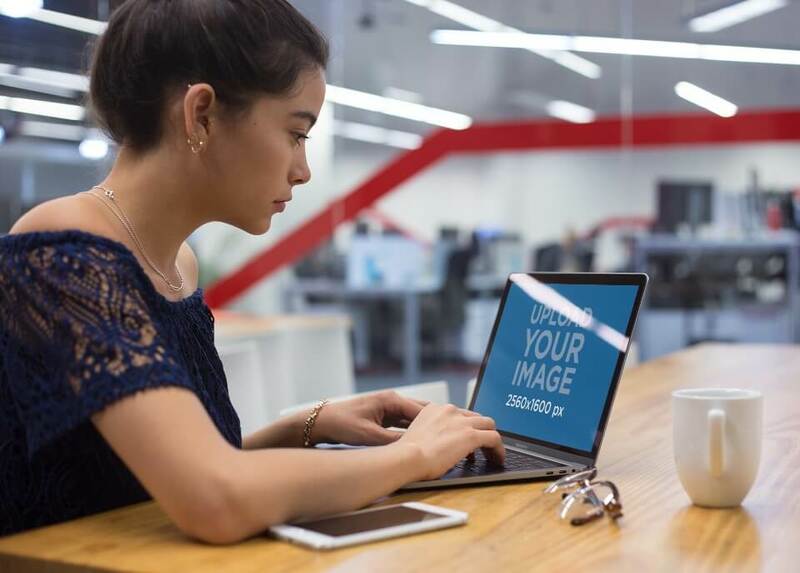 With a Placeit unlimited subscription, you get unlimited access to all of Placeit’s professionally-designed assets for only $29/month. 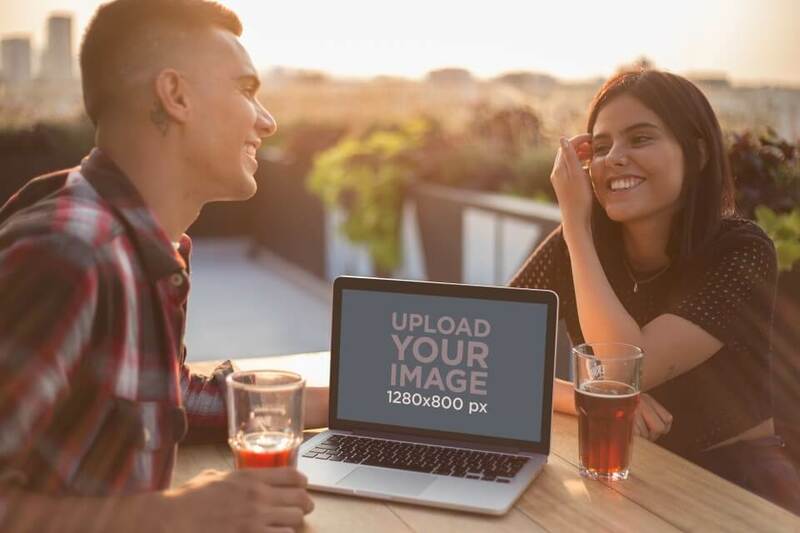 "Placeit’s mockups are really easy to use and look really professional!"